It's our annual community radio fundraiser! Listen to a special interview with Canadian science journalist Torah Kachur. She shares the journey she's taken over the past half decade, and why radio is the best. Then, Dr. Alan Lockwood tells us why coal is anything but the best, and why Alberta's power plants are costing more than we think. 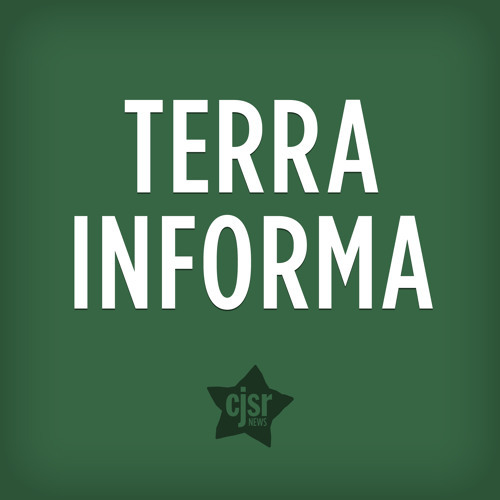 Download Terra Informa - Which Costs Matter Most? Users who like Terra Informa - Which Costs Matter Most? Users who reposted Terra Informa - Which Costs Matter Most? Playlists containing Terra Informa - Which Costs Matter Most? More tracks like Terra Informa - Which Costs Matter Most?